The comedian says it's not all about Brexit. 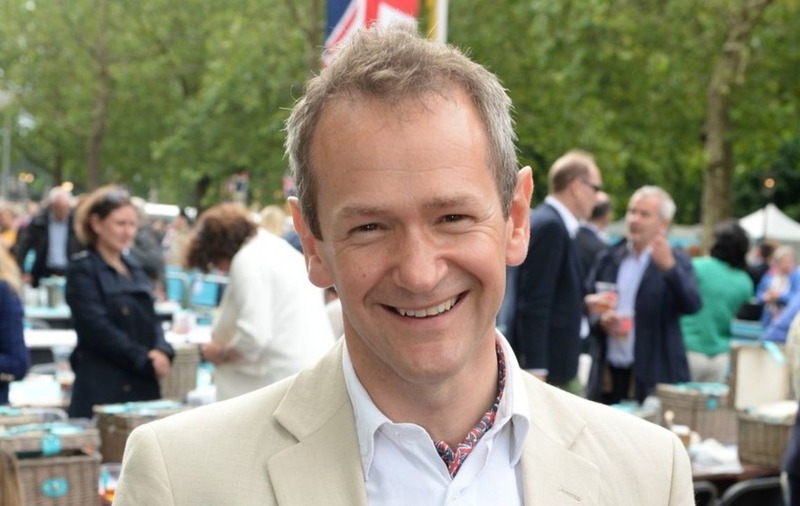 Pointless presenter Alexander Armstrong said it is not “all about Brexit” as he called on the Government to do to more to support music education. The comedian said music can bring huge benefits to all people, especially those with mental illnesses, and should be prioritised by any ruling party. Himself an acclaimed singer, the TV star told how he was enjoying making his return to music after stepping aside from the prospective career in his early 20s. 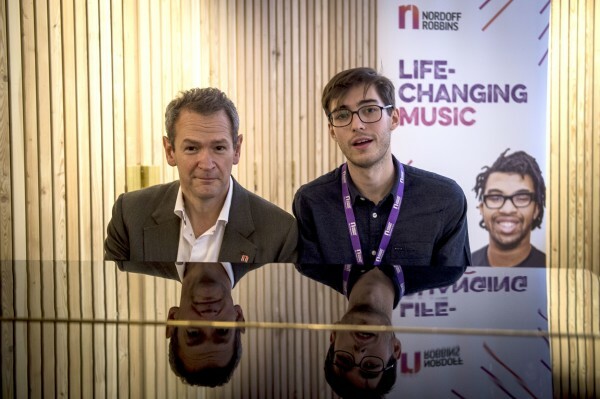 His comments came as he visited the newly refurbished Nordoff-Robbins music therapy centre in north London, where he sat in on a session with four-year-old Genesis, who has autism. The father-of-three, 47, said: “The rehabilitative effect of music is undeniable, it’s amazing and incredibly moving what it does for all sorts of people. “It’s beholden on all of us to make sure that things like this don’t get overlooked and forgotten about. “In the weft and weave of politics I think these sorts of human stories get shoved to one side, but we have to make sure they are right up front and centre. 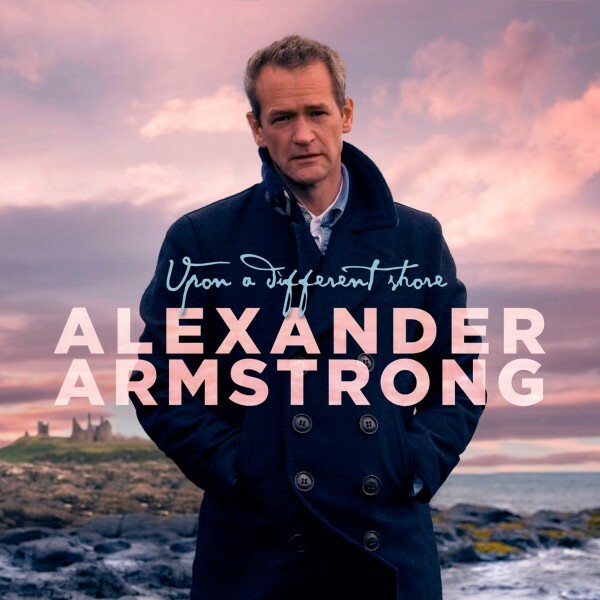 Armstrong was invited to the session after he was announced winner of the group’s PPL Classical Award for his work in music, which will see him release his third album this year. Best known for his role as a TV presenter and comedian, the Cambridge graduate said: “It’s really thrilling because I have come back to music properly for the first time since I was a full-time musician up to the age of 22. But he promised that he would not be waving goodbye to the television career that he “absolutely loved” any time soon. 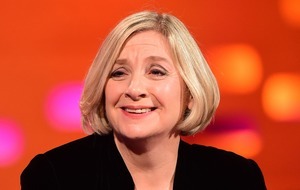 Armstrong said he particularly enjoyed working on recent series Don’t Ask Me, Ask Britain, which invited viewers to take part in polls asking some of the nation’s most burning social questions. “We had some really interesting results,” he said “and one of the best was when we had a vote on whether there should be an official limit on how many children you can have.